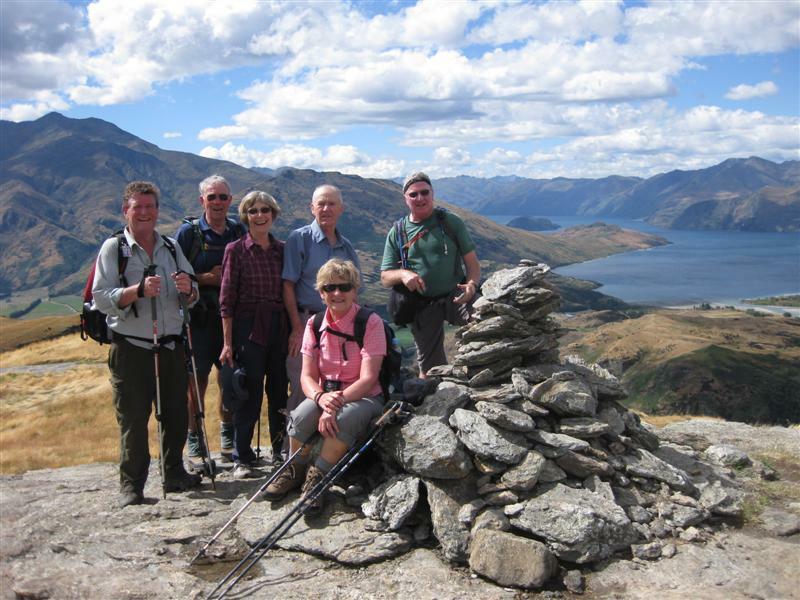 On 15 February 2012 a group of 12 walkers led by Geoff and Bev arrived in Christchurch to commence a 24 day tour of the South Island of NZ. 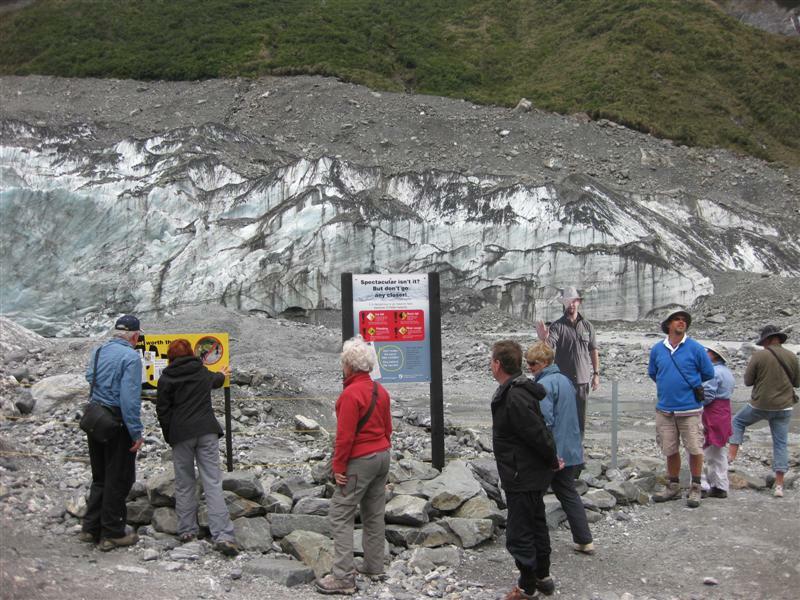 While walking was the main purpose of the tour, visits to some great locations were planned. 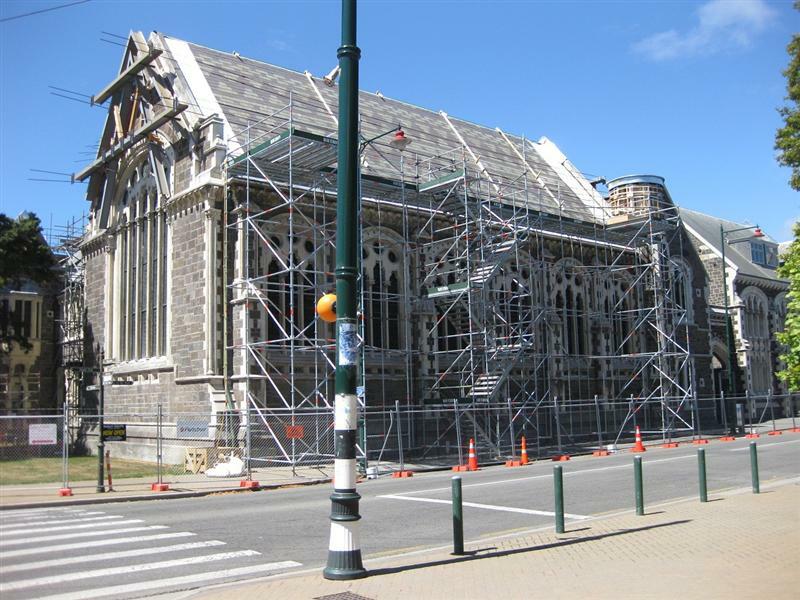 On the first day as we walked around the city we all felt for the people of Christchurch as we viewed the devastation caused by the massive earthquake some 12 months previously. However, the residents seemed to exhibit a feeling of hope that the city would recover and were pressing on with slowly demolishing ruined and unsafe buildings and getting on with life. 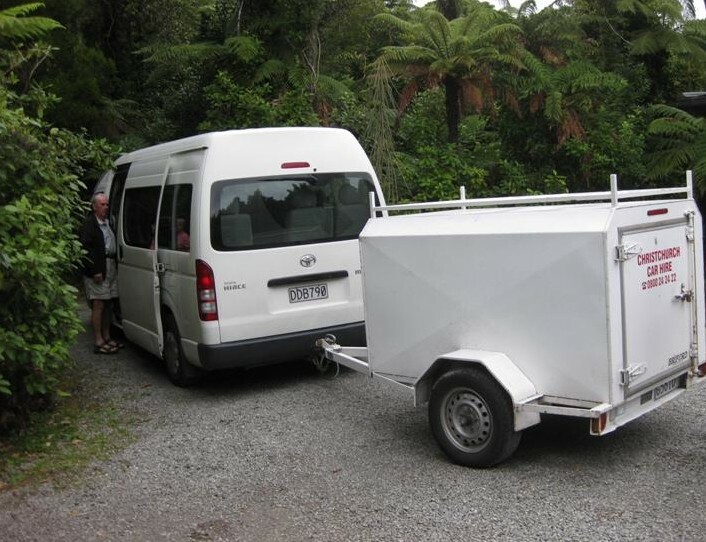 On day 3 in our 12 seater bus driven by Geoff and Bev we commenced our tour and were taken to Akaroa, Tekapo, Mt Cook, Te Anau. 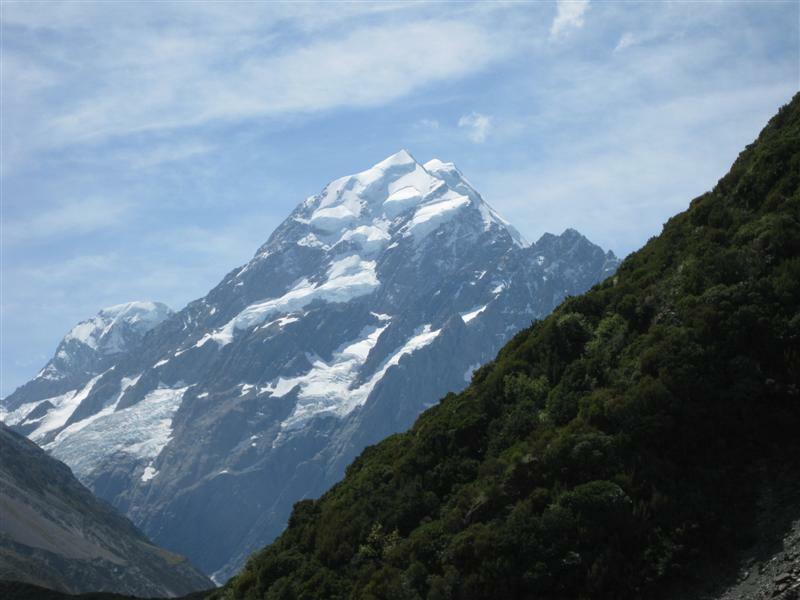 Queenstown, Wanaka, Punakaiki, Richmond, Nelson, Picton, Kaikoura and Hanmer Springs. On 9 March we returned to Christchurch for our return flight to Adelaide. 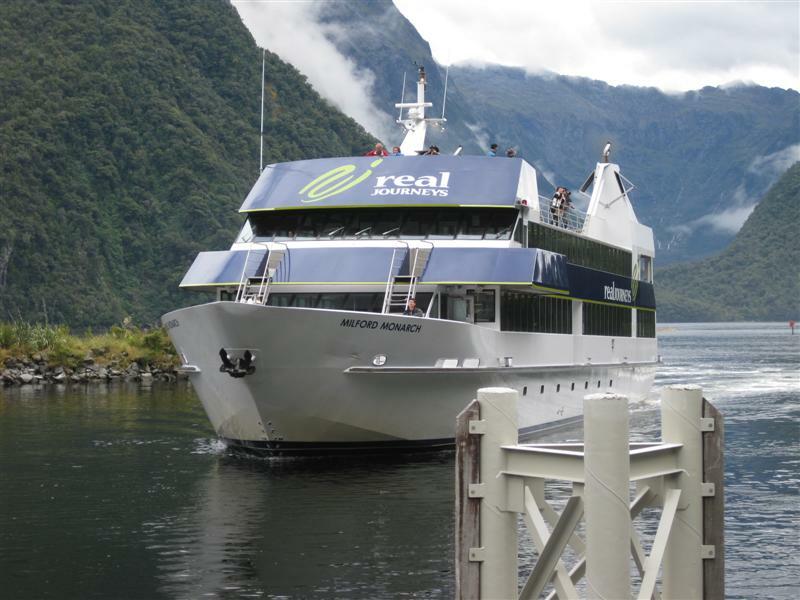 Many and wonderful sights were seen such as the glaciers and snow capped mountain ranges, the suspension bridges, bungy jumping, jet boating, beaches, seals and the famous Milford Sound where we went on a cruise. 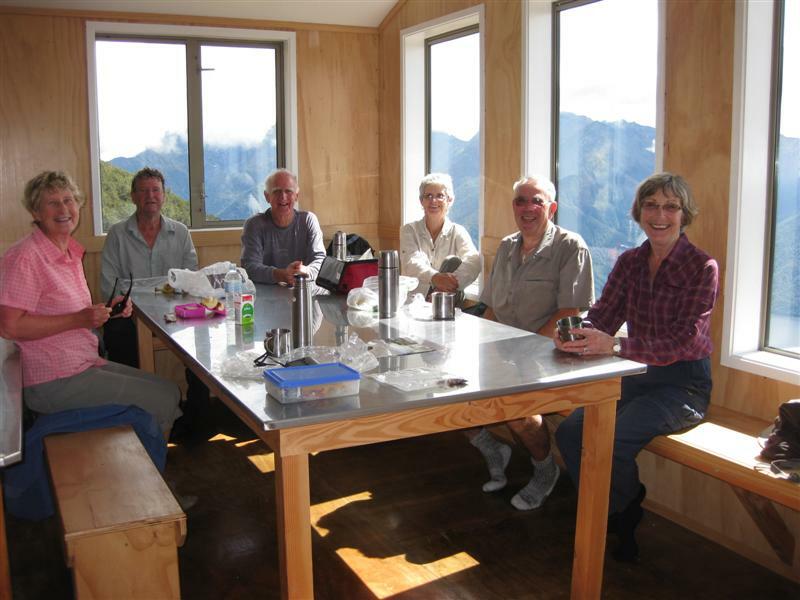 The main walks were a day walk on a section of the Kepler Track up to Luxmore Hut with some going further on to Mt Luxmore, a day’s walk on the Abel Tasman Track and three days of walking on the Kaikoura Coast Track where we walked between farm based huts. 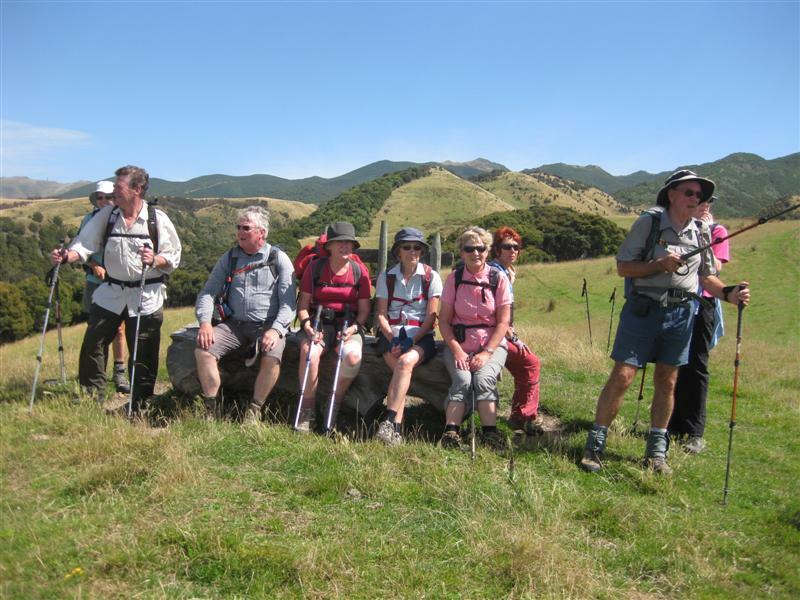 Other shorter walks included walks up glaciers, through forest, on coastal tracks and city walks and Conical Hill in Hanmer Springs. Regrettably planned walks to Mt Roy, Mt Isobel and a section of the Queen Charlotte Track had to be cancelled due to bad weather conditions but alternative activities were found. A final dinner together in Hanmer Springs concluded a most memorable trip. Thank you Geoff and Bev for your wonderful organisation and hospitality during the trip.